Dog Trick Academy - The Easiest Way to Einstein Your K9! Welcome to the Dog Trick Academy! Amaze The Crowd With This Cool Trick! A Step-by-Step Process that is guaranteed to get your dog to weave in and out of your legs. A Simple 4-Step "Luring" Method that will get your dog to respond to your hand signal and verbal command. A Positive and Fun Training Game you can use to teach your dog dozens of other cool tricks and behaviors. Click the button above to claim your free video lesson. Our community has grown to over 15,000 members... Will you and your dog join us? What cool things can you do on this site? Our online dog training forum has thousands of dedicated contributors and fans alike. 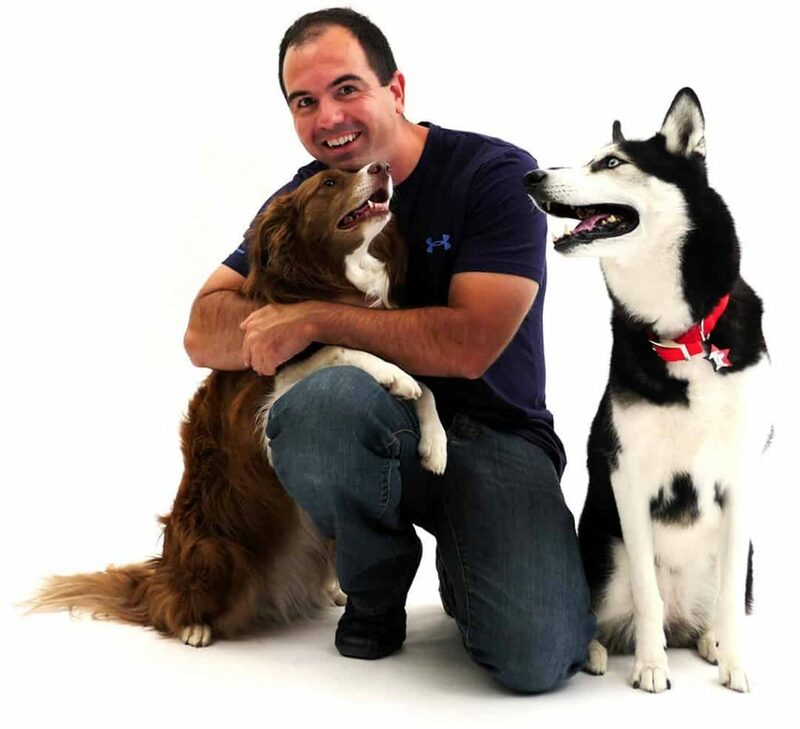 In fact, there is so much information that you can literally spend countless hours sifting through all of the great stuff and learning from the Internet’s most popular dog training forum. General Dog Training – Got a question about dog training? Ask and an expert will help. Obedience Dog Training – Get the perfect obedient dog of your dreams! Dog Tricks – Teach your dog to do incredible tricks! 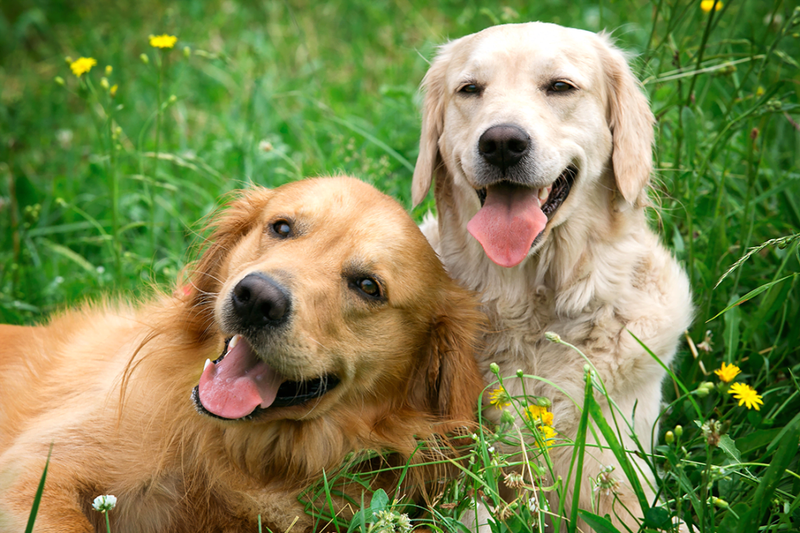 Dog Behavior Problems – Finally say goodbye to bad and unruly behaviors! Dog Sports – Discover exciting new ways to spend time with your dog! Getting the right dog advice from an experienced trainer is one of the most powerful time-saving things you could do. Our blog is jam-packed with valuable information on just about every dog topic you can think of and a whole bunch that you’ve never thought of before, all designed to help you get the most enjoyment from your dog. And, if you feel so inspired you can write your own comments and get some valuable answers to your dog questions. 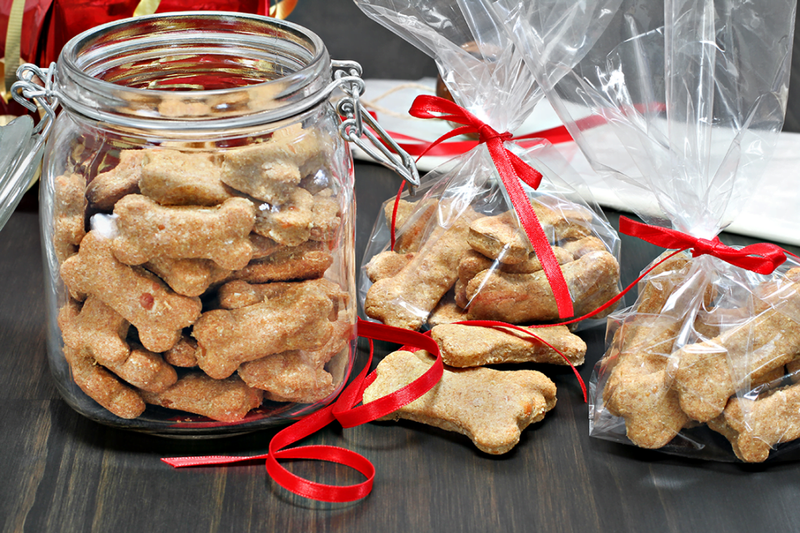 Here at the Dog Trick Academy we've come up with a fantastic way to help you get involved and totally motivated to have some major league fun training your dog. It works like this. Visit the DTA's dog training challenges webpage and take on some really interesting dog trick training challenges that will inspire you and your dog to new heights. It’s amazing what a little inspiration can do for you and your dog. Yes your dog loves to eat but what are you really feeding it? You are what you eat why should a dog be any different? One man’s schnauzer is another man’s poodle. Different dogs for different folks. 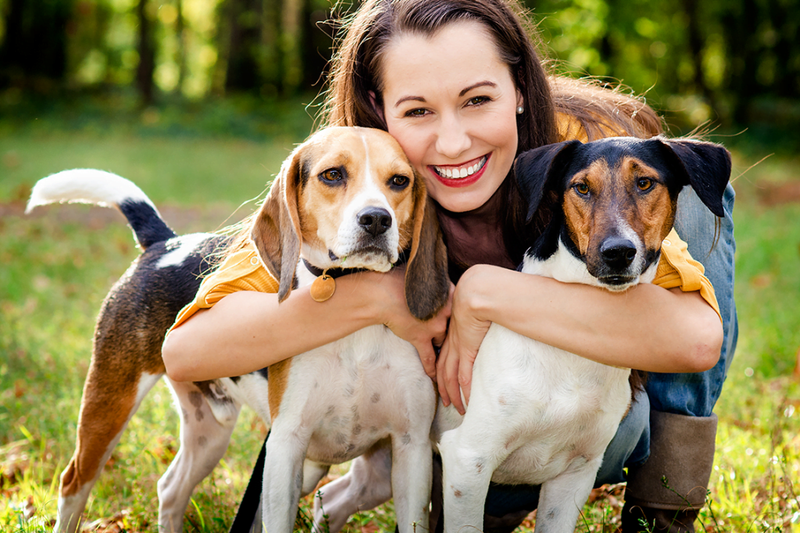 Here at the Dog Trick Academy we’ve got some great information about several different breeds so if you’re not sure about what kind of dog you’d like to take home, read about it here. 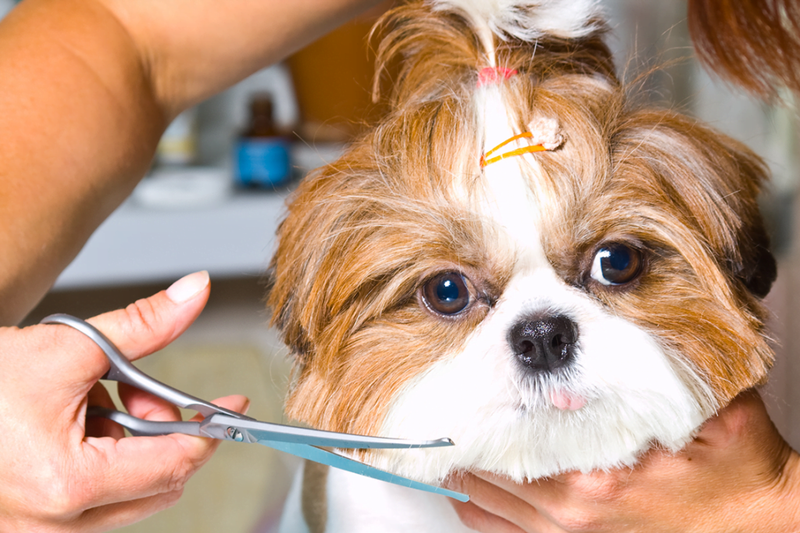 Obviously grooming your dog is important for their health and well-being, plus they smell a whole lot better. And if you’ve ever considered dog grooming as a career, here is some information on how to do that. Here at the Dog Trick Academy. We believe that every dog in the world deserves a happy and fulfilling life... To be raised and trained using POSITIVE and FORCE-FREE training methods... WITHOUT physical punishments and corrections. This website is dedicated to you and your dog. You will find it inspiring and educational. I highly encourage you to take the time out of your valuable day to discover what could easily be the most important dog loving thing you do this year. Train Your Dog In Just 5 Minutes A Day! 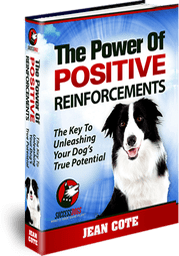 For a limited time, you can get our dog training eBook "The Power of Positive Reinforcements" absolutely FREE! Training your dog to come (page 26) – This is the MOST important safety skill you can teach your dog. Think about it. 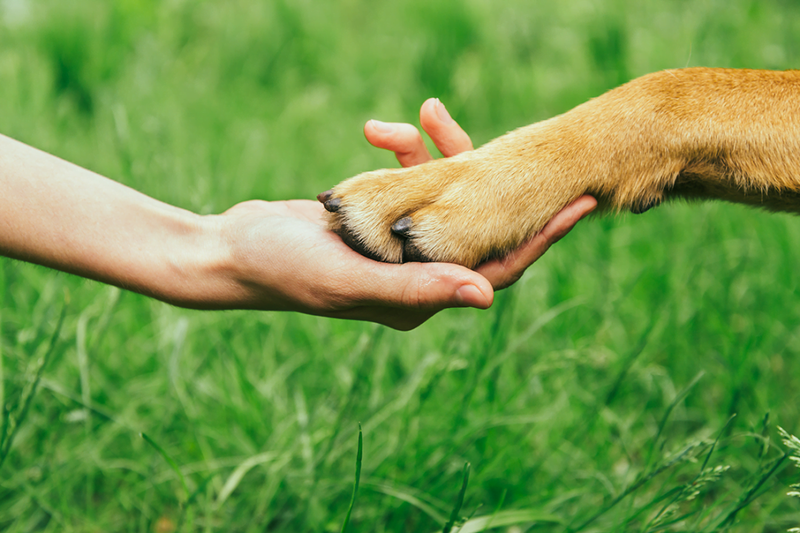 If your dog were to get loose near a busy road, would he come back to you? This could literally save his or her life! 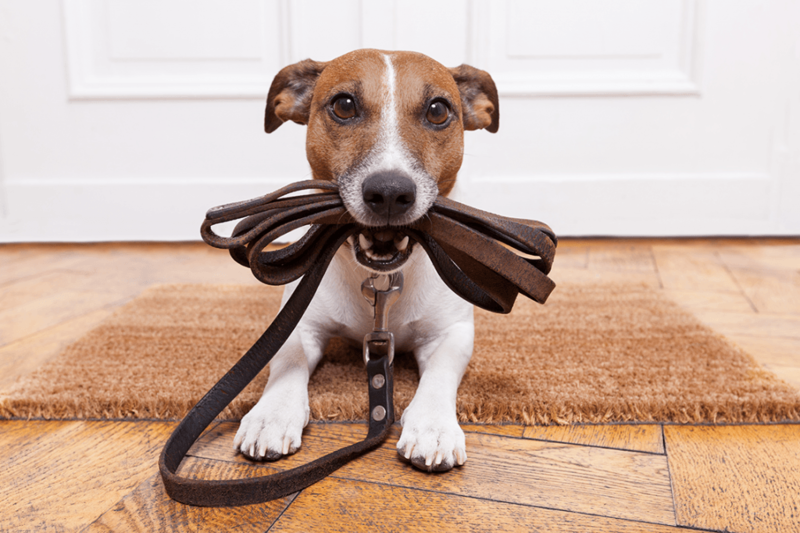 Walking on a loose leash (page 34) – Is your dog pulling and dragging you around the block? It shouldn't be that way! Discover an easy and simple way to get your dog to walk next to you... at the same pace as you. Obedience training (page 50) – Want your dog to listen to your “Sit”, “Down” and “Stand” command? Simply follow the step-by-step instructions in this chapter and you’ll get your very own Lassie in very little time! Click the button above to claim your free dog training eBook. Where would you like me to send your FREE dog trick video?